the intentions and purpose for this site,is too catalogue and digitally archive Bob Marley and Peter Tosh's life works and by doing such it requires time and effort and a lot of patience. What my purpose is too share unreleased and UN isssued and out of print (oap) material that can not be found or bought from no where,all my collection spans from very early 1980s and threw the year's I have been trading and collecting this rare majestical material that is not available too the public,till now,many traders have come and gone or vanished of face of the earth but I n I stand firm threw the year's and continue too collect and share along with other fellow trader's and collectors. 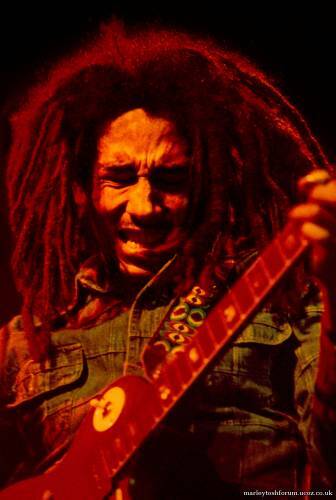 Bob Marley was born Robert Nesta Marley on Feb. 6, 1945 in Saint Ann, Jamaica. His father, Norval Sinclair Marley, was a white Englishman and his mother, Cedelia Booker, was a black Jamaican. Bob Marley died of cancer in Miami, FL on May 11, 1981. Marley had 12 children, four by his wife Rita, and was a devout Rastafarian. Peter Tosh was born Winston Hubert McIntosh on October 9, 1944 in Grange Hill, Jamaica. 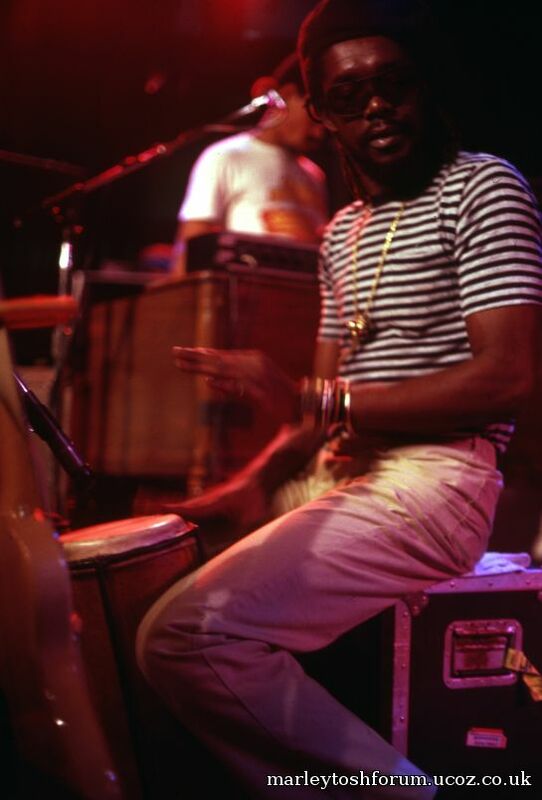 Raised by his aunt, he left home in his early teens and headed for the slums of Kingston, Jamaica, known as Trenchtown. Like many of his fellow young aspiring musicians, he found his way to Joe Higgs, a local musician who offered free music lessons to youth. sit back and wait till reachs 100% then copy and paste the url givin in your post and thats it ! Disclaimer Marley & Tosh Forum Is for audio and video recordings of independent origin (ROIO) which have not been officially released. No audio or video content is hosted here. We only provide meta information files for the ROIOs. If you're an artist (or a legal representative of an artist or its estate) and you don't want your ROIOs shared on Marley & Tosh Forum for free among your fans, you may opt out any time by sending e-mail to the site admin. We will then put you in our list of not allowed artists, known as the NAB list. This will halt all sharing of your ROIOs on Marley & Tosh Forum.